Three languages are taught at Preston Lodge High School: French, German and Spanish. All pupils in S1 are given the experience of learning a foreign language – currently French. The first few weeks of French in S1 builds on the pupils’ experience of French in the primary school. The emphasis in S1 is on motivation, confidence building and having fun! At Preston Lodge High School learning a foreign language is a core part of the curriculum in S3 and S4. For those pupils who enjoy the experience of learning a foreign language, German is offered in addition to French. A variety of languages are offered at Access level to ensure that everyone who leaves Preston Lodge High School has a certificate in a foreign language and is equipped as a citizen of our multi-lingual world. Unit 10 – Lots of exam practice! In the current session pupils are learning French at Higher and Advanced Higher. A small group of pupils are also learning German at Higher level. Details of courses in the senior school can be found in the course choice booklet. Jacqui Fitzpatrick and Nina Thain have shared the Principal Teacher post since August 2003. Other members of the Modern Languages department are: Mrs Alice Mercer, Ms Marie-Laure Jegat, Mr David Ramsay and Ms Tracey Gilchrist. Why learn a foreign language??? * Speaking another’s language shows respect for that culture. People in every country prefer it when tourists make an effort to speak the local language, even if all you can say in it is “hello” and “please”. * Learning how a foreign language differs from your own will increase your understanding of your own language. Teaching English as a foreign language is much easier if you have the experience of learning a foreign language yourself. * Foreign language study can help to increase problem-solving skills, memory and self-discipline. * Learning any foreign language is great preparation for learning the next one. Even though you can’t know now which of the world’s languages will be of most use to you in your future career or personal life, studying a language now helps you learn about learning language and when the time comes to learn that third language, you’re guaranteed to pick it up much faster having built up proficiency in a second one. * Learning a foreign language can make travel more feasible and enjoyable. * You may expand your study abroad options with more than one language. * Knowledge of a foreign language will allow you to appreciate international literature, films and music. * Through foreign language and travel you are more likely to make lifelong friends in other parts of the world. The Modern Languages staff have a regular input to the Learning Zone and support pupils who have special needs in their learning. S1 French Linguascope Competition Le Grand Défi! Many pupils take part in the trips to France organised by Home Economics and Geography. Mrs Fitzpatrick is a regular on the school trip to Paris/Normandy. 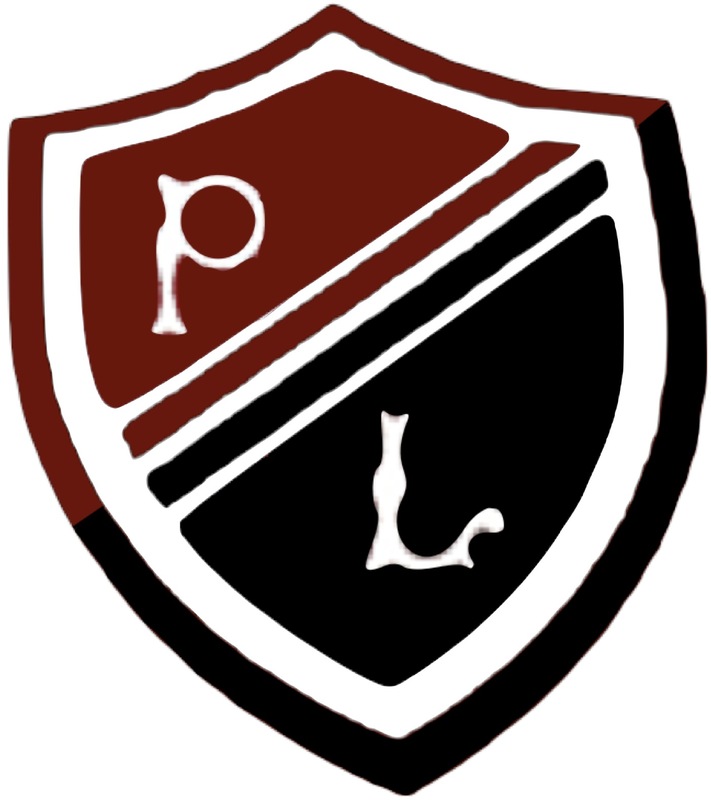 Preston Lodge High School has rekindled its links with the Grammar School in Forst, Germany. S4 German pupils have done work experience in Forst and families form Preston lodge have hosted German pupils from Frost who have done work experience in East Lothian. Au revoir! Auf wiedersehen! Adios!